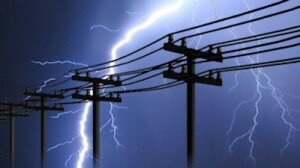 Are you prepared for Florida’s hurricanes, storms and power outages? You don’t have to sit in the dark, sweating without your A/C, while the food in your freezer spoils. 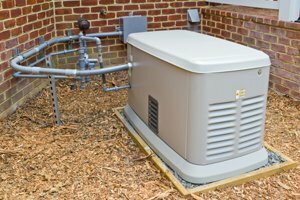 If you have concerns about what will happen at your home or business in case of a power outage, we can take care of that by installing a standby propane or natural gas generator. In the event of a power outage, a standby generator will immediately take over, providing uninterrupted electrical service. Readiness to work at the moment an outage occurs. After power is restored, the generator automatically returns to standby mode. Outdoor location does not affect indoor space efficiency. No chance for an indoor carbon monoxide leak. All of these benefits and more can bring you peace of mind as well as comfort during a storm or power outage. Whether you want whole house energy or just have certain essential systems that you need to keep running during an electrical outage, we can help you find the best solution for your home or business. An Ace master electrician will go over the options available, answer any questions you have, and give you all the help you need to make a decision about your generator needs. Call today for more information.